Manx Breast Cancer Support Group is a local Manx registered charity and support group who want to help anyone affected by breast cancer on the Isle of Man. All money raised by the charity stays on the Island. To fundraise for and build a Dedicated Breast/ Screening Unit at Noble’s Hospital. To fundraise for equipment for the Breast / Screening service on the Island. To Equip the Unit to the highest possible standard to help Noble’s Hospital offer the best possible Breast Service to patients diagnosed with Breast Cancer. To link up with a UK Breast Unit – and become involved with trials and research into Breast Cancer. To learn more about the services offered by the Manx Breast Cancer Support Group and find out about fundraising for them please visit their website. We hope you find the information that you need. 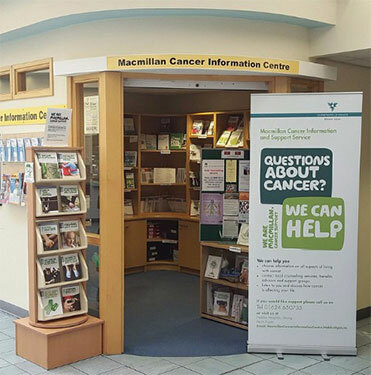 If there is anything you can’t find, please contact the Macmillan Cancer Information and Support Service (MCISS). They can be found at the Main Entrance to Noble’s Hospital in Douglas, and are open Monday to Friday, 9am to 4:30pm. You can contact them by phone on 01624 650735 or email them. © 2019 Isle of Man Council of Cancer Charities. All rights reserved.